When the weather warms up, chances are you and your family want to jump into the pool. But before you do that, you should read this. A new report from the Centers for Disease Control and Prevention (CDC) says from 2000-2014, public health officials in 46 states and Puerto Rico reported 493 outbreaks associated with treated recreational water. 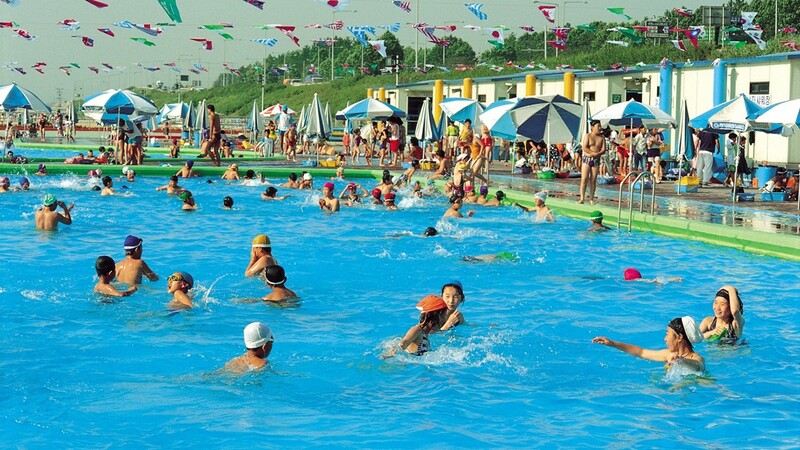 More than 27,000 people have fallen ill and eight people have even died due to disease exposure in pools, whirlpools and water playgrounds during that time. Where do most outbreaks happen? Hotel pools and hot tubs, the CDC reported. Bacteria and parasites were the cause of the outbreaks. Much has been caused by Cryptosporidium microscopic parasites that cause diarrhea and other gastrointestinal problems. The study also brought diseases and six of the eight deaths associated with Legionella cause a severe type of pneumonia, according to the CDC. Do not swim with diarrhea. Do not swallow the water. Dr. Americo Fraboni, a family physician at Fairview Health Services, has joined KARE 11 Sunrise to discuss ways to keep your children safe in public swimming pools. Watch the videos above and below to find out more.